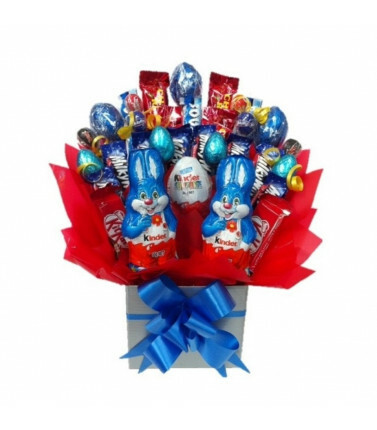 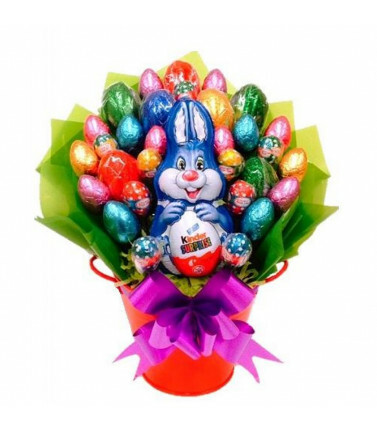 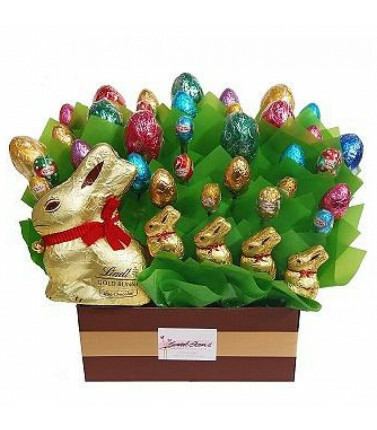 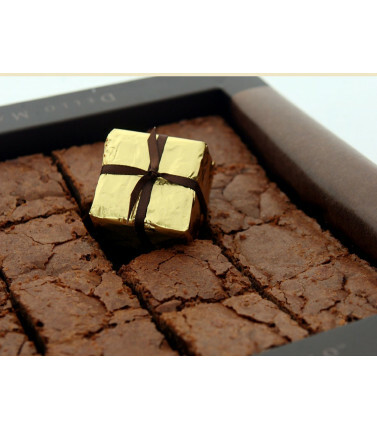 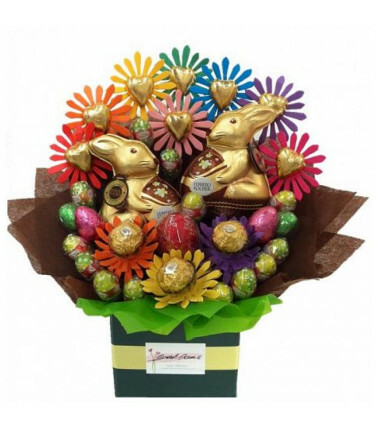 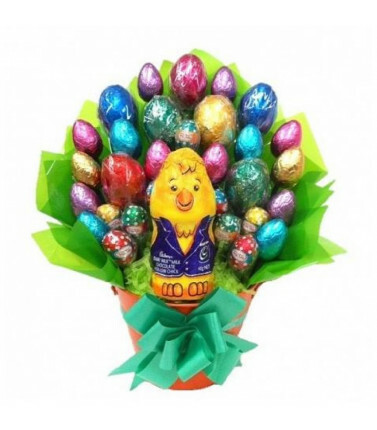 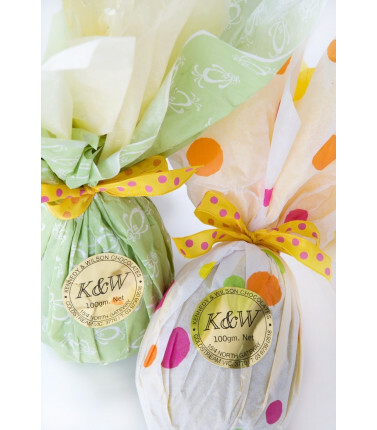 Easter Eggs, Easter Bunnies and Chocolate makes Easter a joyous occasion for chocolate lovers. 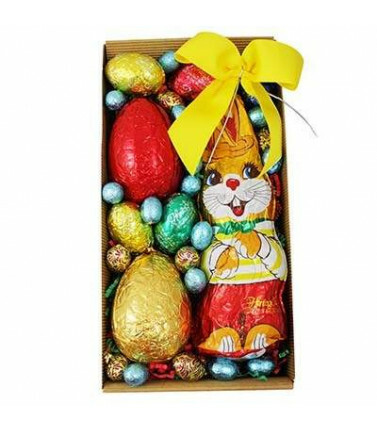 Easter Gifts There are 16 products. 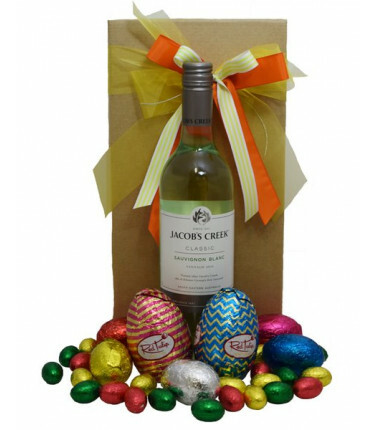 Celebrate Easter with sparkling wine and Easter eggs. 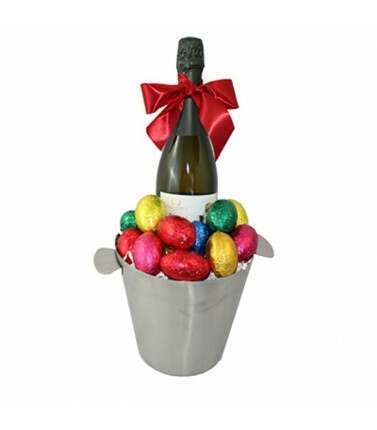 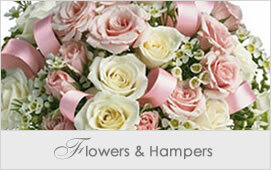 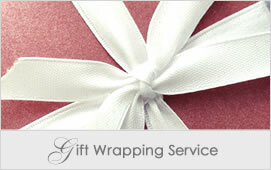 A great Easter gift, beautifully gift wrapped in a stylish wine bucket. 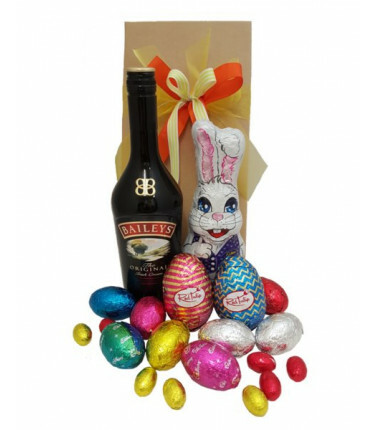 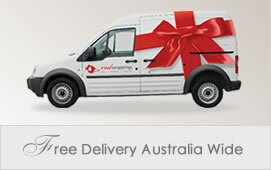 Gift includes a bottle of Henry Sons Brut Cuvee (750ml) and an assortment of high quality Easter eggs. 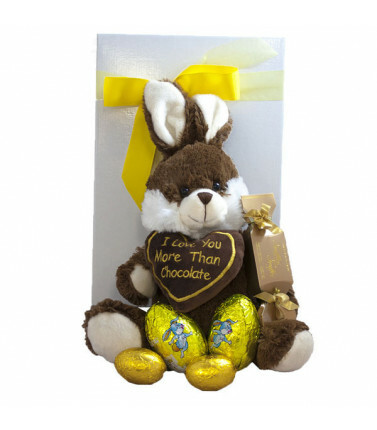 Indulge the kids at Easter with a chocolate Easter Hamper of delicious milk chocolate and an Easter Bunny. 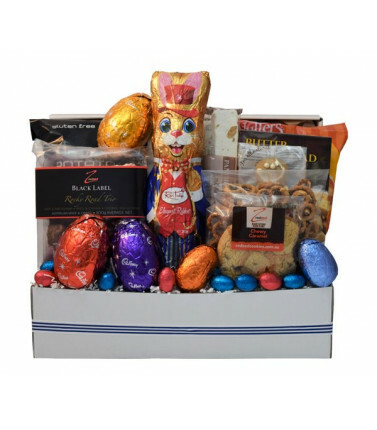 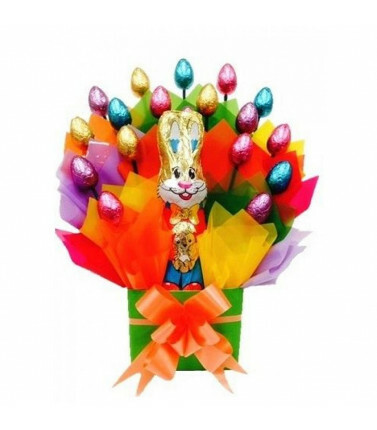 This Easter Hamper contains 27 Easter eggs of different sizes and an Easter Bunny. 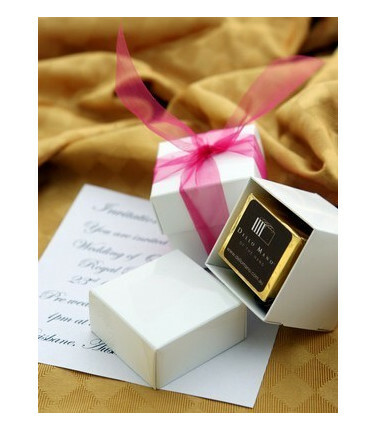 This Heart and Cross Necklace is a lovely gift for someone you love - a cross to protect them and a heart as a symbol of your true love. 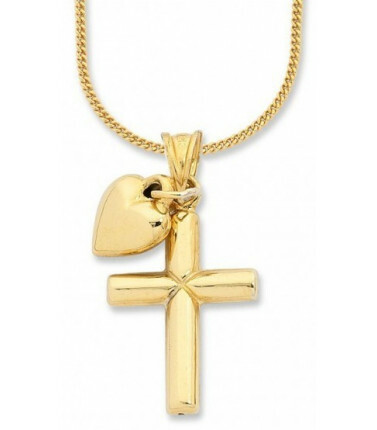 This is a 9ct yellow gold silver filled cross and heart with a 45cm curb necklace.